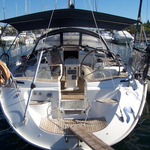 AIOLOS TZORTZIS is a name of boat Bavaria 49 ,which has been built in 2004. 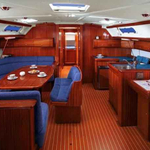 You can charter this boat from harbor Mykonos in the area of Cyclades. 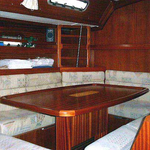 AIOLOS TZORTZIS is furnished with 10 beds. 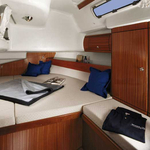 Beds on the boat are configured in 10 layout. 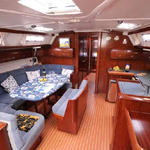 5 bedrooms are located inside the boat AIOLOS TZORTZIS. 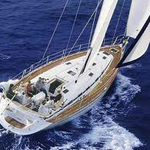 Look for more search results under the link: Yacht charter Cyclades. 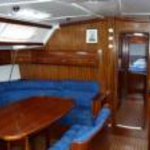 Caution is 2000.00 EUR. 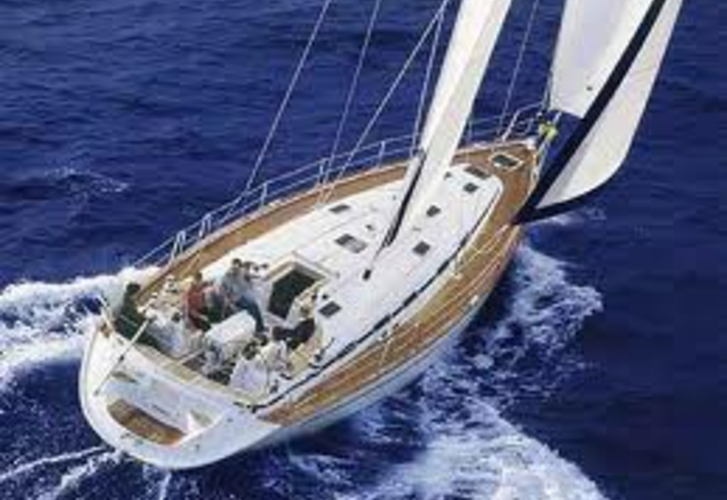 In our search engine you can easily check avalailability of sailboat AIOLOS TZORTZIS from Mykonos following this link: Yacht charter Greece.